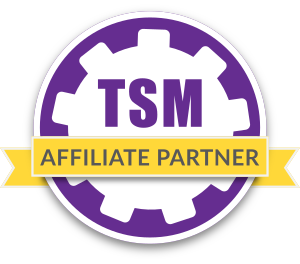 One of the absolutely biggest advantages of TSM is the fact that you can separate your logic from the price database. This is so good that you can make operations that will essentially “always work”. This means that for some markets I have been using the exact same operations since Legion, and they will work. This is of course only possible due to the fact that TSM includes dynamic price sources. The market value of any item is revised hourly based on the newest data available through Blizzard’s official Api and some calculations. 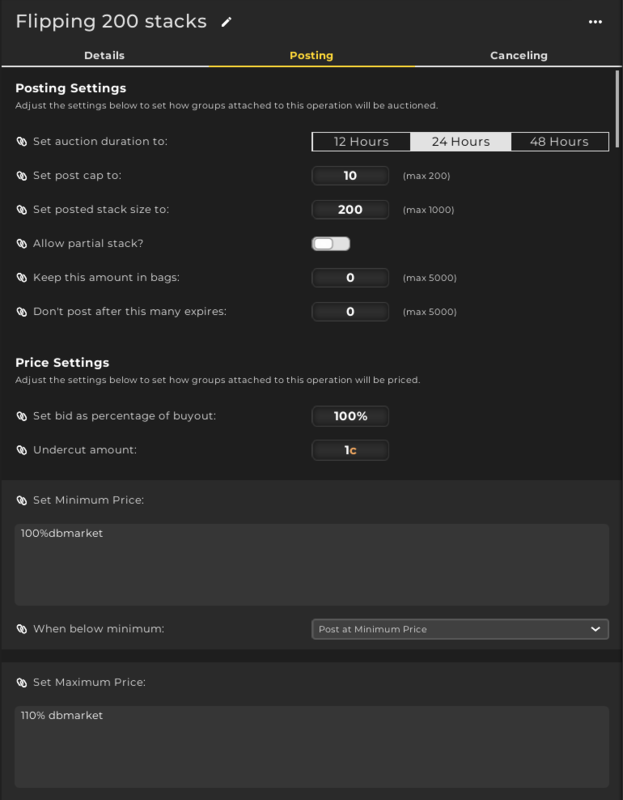 Due to the fact that the price source will automatically adjust itself to reflect the current market price for any item you can make operations that are evergreen! The most obvious case where a set of operations will work across expansions is of course crated gear. This is essentially always sold in stacks of 1, because it can only be sold in stacks of 1. In addition to this we have the fact that the crafting price source is always the sum of the current dbmarket of the materials required to craft an item. 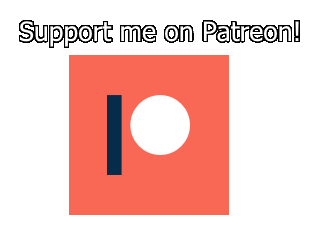 I make one more important assumption for my auctioning operation for crafted gear. I assume that the profit margin you can get is roughly the same for all items. 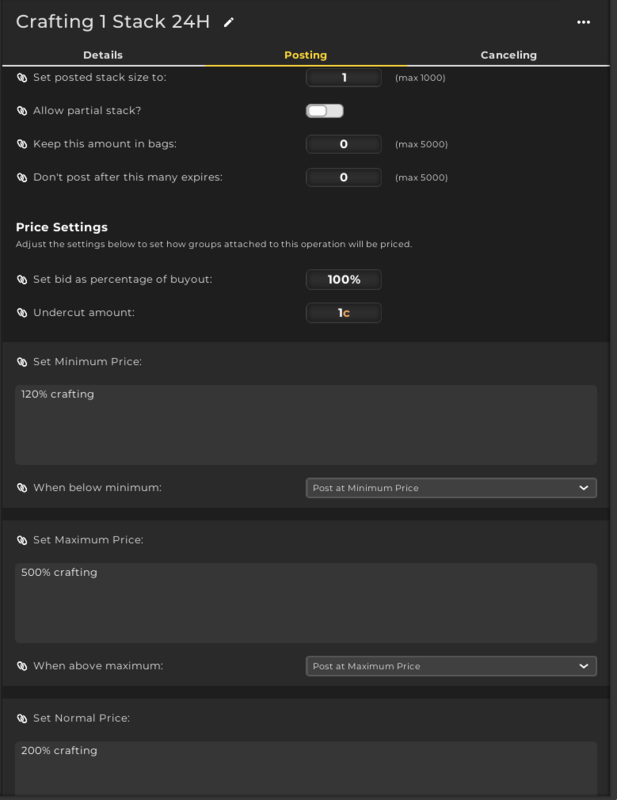 With that in mind I set my minimum profit margin to 120%, my normal price to 200% and my maximum price to 500% (or five times the crafting cost). This operation will essentially work for ANY crafted item. You may want to have three operations for the various durations, but it is not necessary. When should you make specific operations? Even though this operation will always work, there will be times when making a different setup will be better. The latest example for me was the honorable combatant gir at the beginning of BfA. This would regularly sell for more than 5 times crafting cost, and if you priced it lower you would lose out on significant value. Material flipping is another market where my settings are essentially unchanged since Legion. The general tendency we are trying to exploit is just that supply and demand vary over time. Over time you will generally be able to sell a decent volume at dbmarket. Dbmarket will always change when the market changes so you can just keep buying at 80% and selling at 100% and you will generate a long term profit. If you make an operation always consider whether the logic you are codifying applies to other markets as well as the one you are currently aiming at. This will oftne be the case and taking advantage of that will save you a ton of time in the long run. Use price sources rather than hard coded limits and your operations will stay relevant for years and expansions ahead!